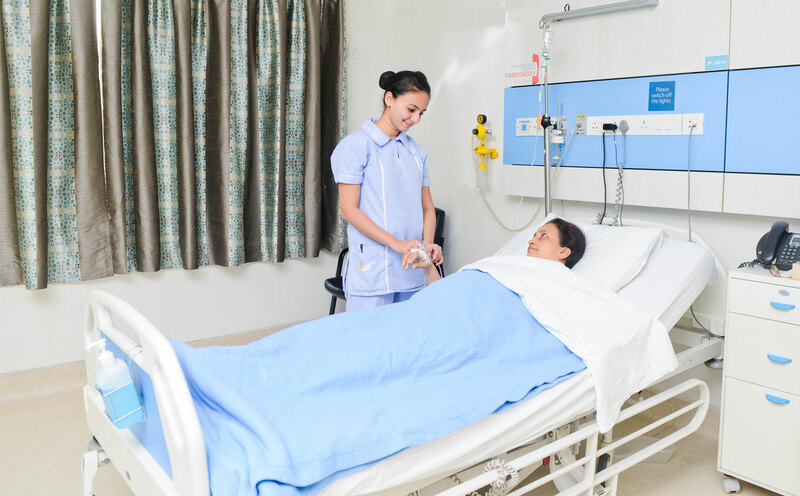 KDA Nursing College, believes to be the source of enlightenment in the field of nursing education. 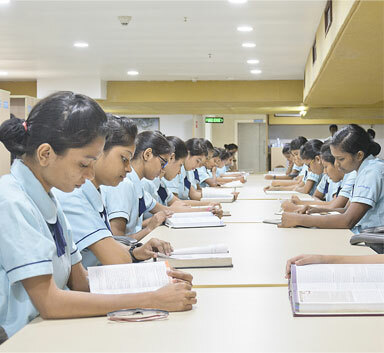 KDA Nursing College is located at Kokilaben Dhirubhai Ambani Hospital in Andheri (W) in the western zone of Mumbai.KDA nursing college is an affiliated nursing educational institute to Maharashtra University of Health Sciences, Nashik and is recognized by Indian Nursing Council, Delhi, as well as Maharashtra State nursing Council with dully permitted by Govt. 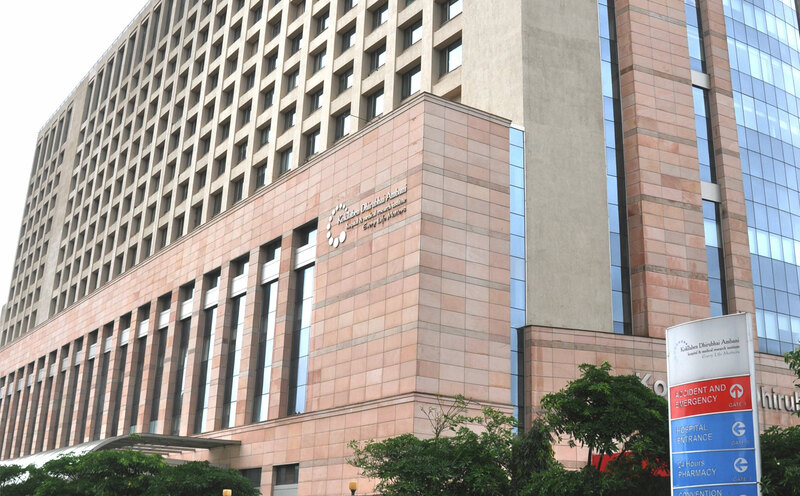 of Maharashtra to its purpose of Nursing education since 2008.